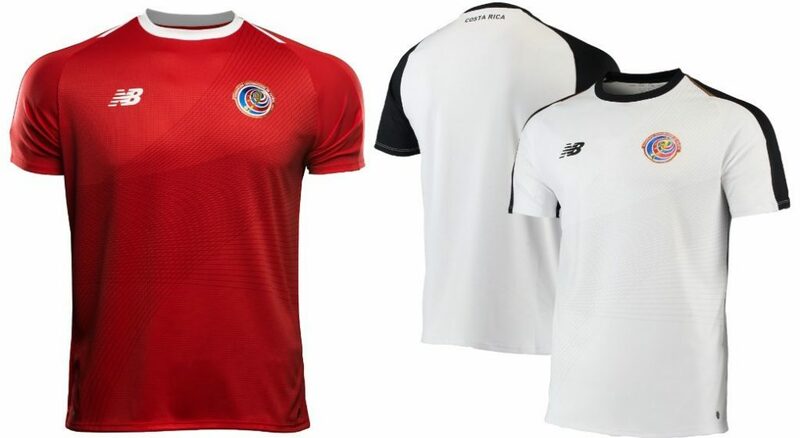 Costa Rica, the national football team that is participated in FIFA World Cup 2018 Group E. The team Costa Rica has been a member of the Confederation of North, Central American and Caribbean Association Football since 1961, International Federation of Association Football (FIFA) since 1927 and a member of Central American Football Union (UNCAF) since 1990. 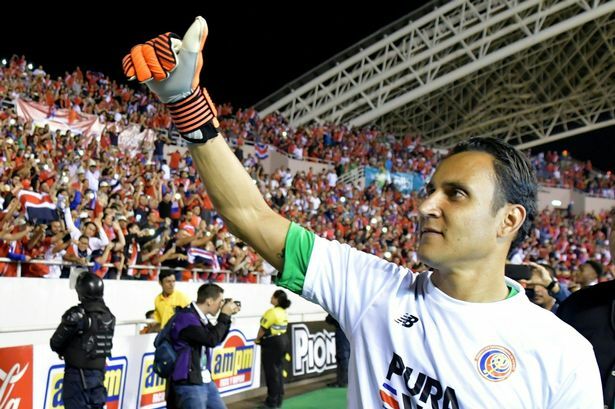 The team Costa Rica has controlled by Costa Rican Football Federation (FEDEFUTBOL), the governing body for football in Costa Rica. They got their best achievement in FIFA World Cup after reaching at quarter-finals in 2014. Star man: Bryan Ruiz – Now in the 100-cap club, the Sporting winger will look to lead Costa Rica out once more in Russia, having netted twice in the 2014 World Cup. How they qualified: Finished second behind Mexico in the North, Central America and Caribbean standings. History: Four World Cup appearances (1990, 2002, 2006, 2014), most recently reaching the quarter-finals four years ago, where they lost on penalties to the Netherlands. 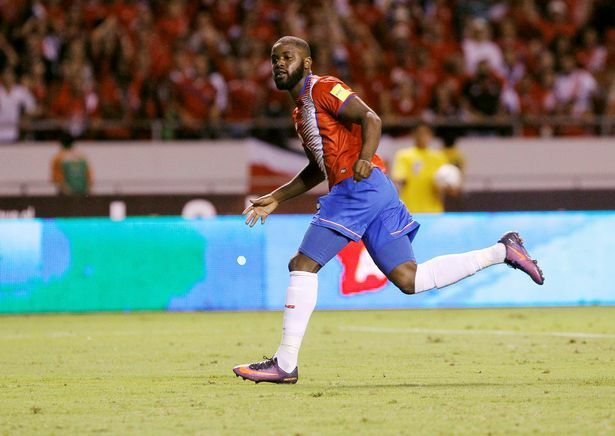 Fun fact: Costa Rica were one of three unbeaten teams (before penalties) at the 2014 World Cup, along with Germany and the Netherlands, who beat Costa Rica on penalties in the quarter-finals. Best World Cup moment: No one gave Costa Rica a chance when drawing Uruguay, Italy and England in 2014’s ‘Group of Death’. However, victories over Uruguay and Italy, followed by a 0-0 draw with England, saw them top the group against all the odds. Player you’ve never heard of: Marco Urena – The 28-year-old forward, who recently moved to Los Angeles FC, scored three goals during qualification, and was on target in their 3-1 win over Uruguay in 2014. Kit: Yet to be revealed.